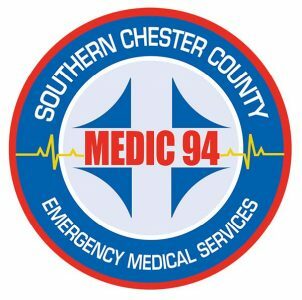 Southern Chester County Emergency Medical Services MEDIC 94 has received the American Heart Association’s Mission: Lifeline® EMS Gold Award for implementing quality improvement measures for the treatment of patients who experience severe heart attacks. Every year, more than 250,000 people experience an ST elevation myocardial infarction (STEMI) the deadliest type of heart attack caused by a blockage of blood flow to the heart that requires timely treatment. To prevent death, it’s critical to restore blood flow as quickly as possible, either by mechanically opening the blocked vessel or by providing clot-busting medication. Unfortunately, a significant number of STEMI patients don’t receive this prompt reperfusion therapy, which is critical in restoring blood flow. Mission: Lifeline seeks to save lives by closing the gaps that separate these patients from timely access to appropriate treatments. Mission: Lifeline’s EMS recognition program recognizes emergency medical services for their efforts in improving systems of care and improving the quality of life for these patients. Emergency Medical System providers are vital to the success of Mission: Lifeline. 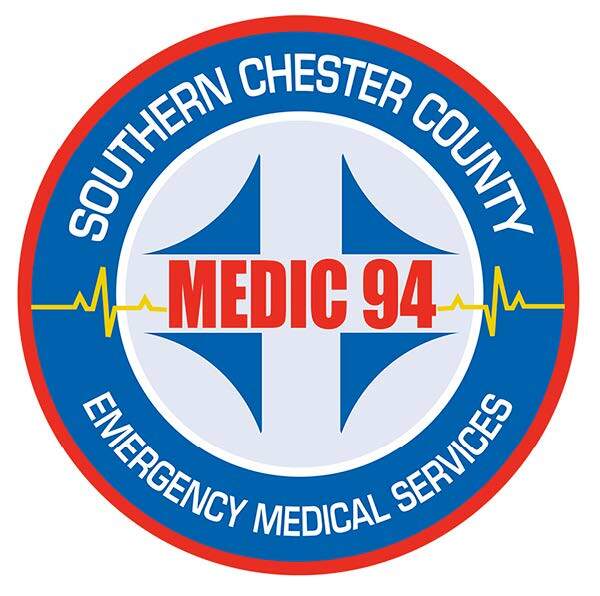 EMS agencies perform 12-lead ECGs which measure the electrical activity of the heart and can help determine if a heart attack has occurred. They also follow protocols derived from American Heart Association/American College of Cardiology guidelines. These correct tools, training, and practices allow EMS providers to rapidly identify suspected heart attack patients, promptly notify the medical center, and trigger an early response from the awaiting hospital personnel. Agencies that receive the Mission: Lifeline Gold award have demonstrated at least 75 percent compliance for each required achievement measure for two years.